Even if your leather jacket itself does not need a cleaning you may need to remove odors from the lining. This may not be a good at home cleaning project as the lining may not be washable and the leather could be damaged. 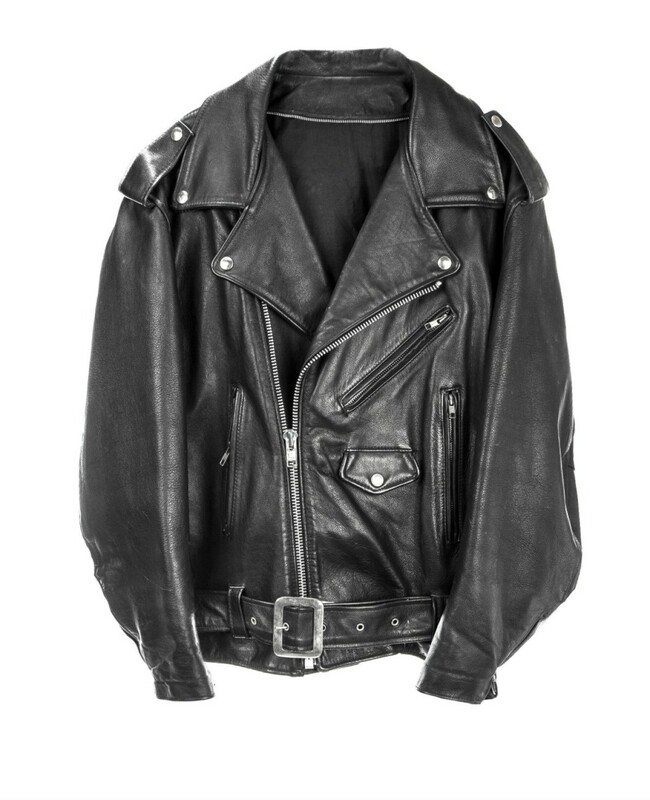 This is a guide about cleaning odors from the lining of a leather jacket. i went to go pick up my leather jacket from the floor and found a huge pile of cat poop inside the jacket (not on the outer leather part but on the inner nylon-ish material). It was pretty fresh and I dumped it out in the trash, but there is still residue on the lining and I'm not sure how to get it out without ruining the jacket. The lining may not be washable. Take it to the dry cleaner, and hang it up in the future. Is it nylon? Do you know for sure? Mix one tablespoon of liquid dishwashing detergent with two cups of cool water. Using a clean white cloth, sponge the stain with the detergent solution. Repeat Steps 2 and 3 until the stain disappears. If the stain remains, use an eye dropper to apply hydrogen peroxide; and then apply a drop or two of ammonia.